Given the varied and dramatic landscape, it is perhaps little surprise that golf has found a natural home in Australia. With six of the world’s best golf course on its shores, few destinations can come close to rivalling the offering Down Under. Many of the country’s best layouts are located on the Melbourne sandbelt. This fabulous piece of golfing terrain is home to some truly outstanding tests, including Royal Melbourne, Kingston Heath and Victoria Golf Club. Ranked 1st in Australia and 12th in the world. Royal Melbourne is the jewel in the country’s crown. 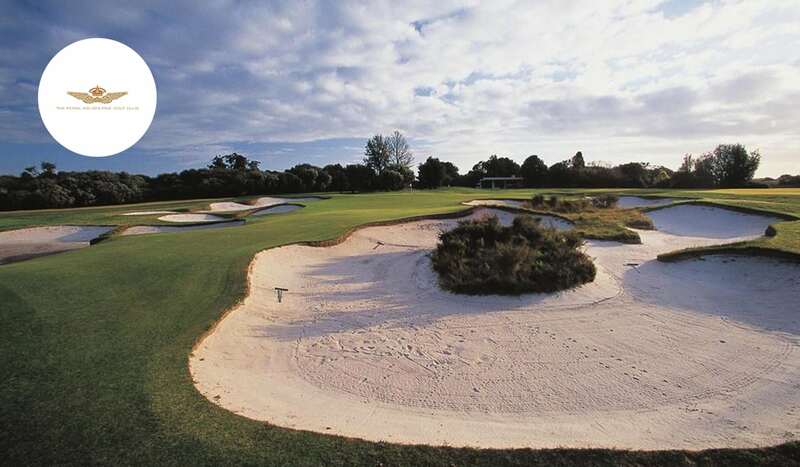 The oldest and most prestigious course in Australia, the venue is home to two outstanding courses. Designed by Dr. Alister MacKenzie, of Augusta fame, and Alex Russell, often called the grandfather of Sandbelt golf, the West course opened by play in the 1920’s and is now universally considered to be one of the finest golf courses in the world. Not surprisingly, the Composite Course often tops many lists of the world’s best courses, and it ranks in pretty much everyone’s top ten. Ranked 2nd in Australia and 20th in the world. 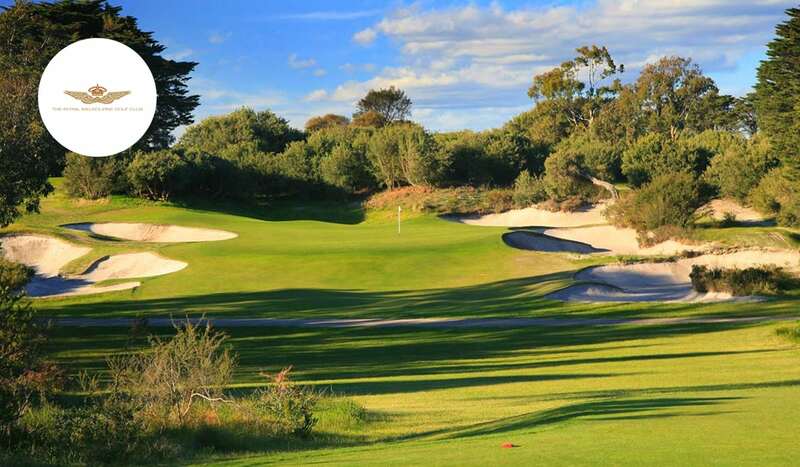 Kingston Heath Golf Club pushes Royal Melbourne as the best golf course in Australia. In fact, many argue that it may well be the finer of the two neighbours. Whichever way you look at it there’s no disputing that Kingston Heath is a course to rival the very best layouts in the world. Dan Souter is credited with the original layout, which opened for play in 1905. The course would receive the Alister MacKenzie touch some twenty years later when the master added some of his renowned bunkers and set the stage for the stunning vision that golfers will encounter today. The bunkering is sublime, and the course serves up the ultimate example of strategic golf. Ranked 3rd in Australia and 38th in the world. 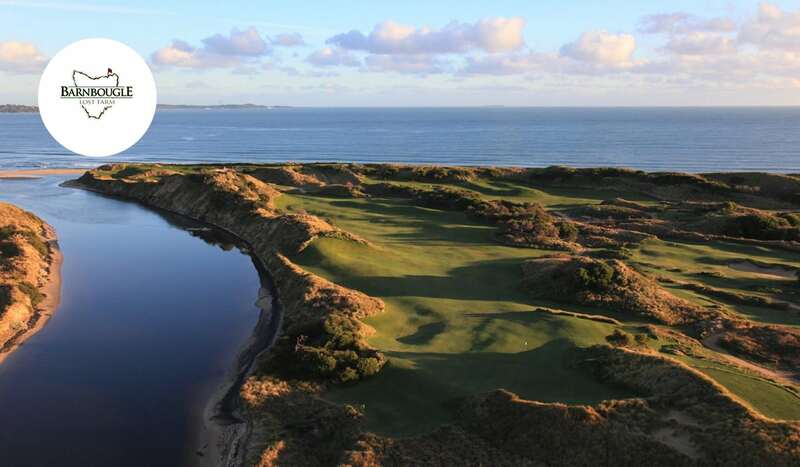 Barnbougle boasts two courses within Golf Digest’s World’s Top 25 in the world. Infamous for its remote location, Tasmania may not be the most convenient of golf destinations, but those brave enough to make the trip may well find themselves embarking upon the golfing adventure of a lifetime. 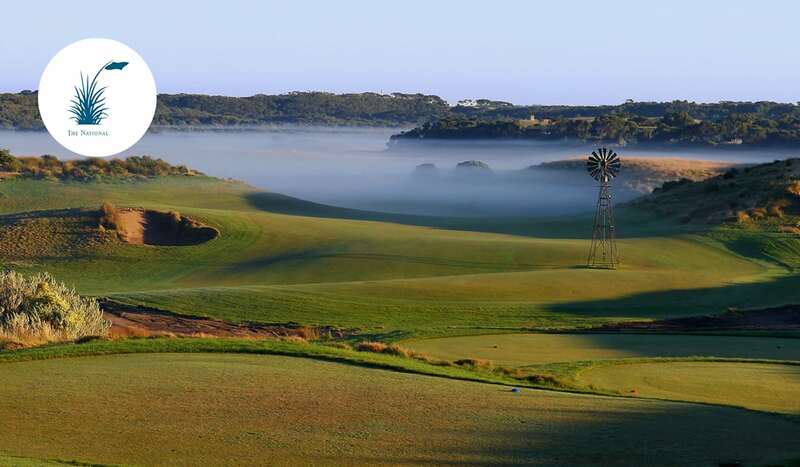 Designed by Tom Doak and Michael Clayton the dunes course only opened for play in 2004 but has already risen to become one of Australia’s greatest tests. Crafted on a small strip of land that divides stark beaches and undulating farmland, the premier offering at the resort weaves its way through dramatic dunes and would not look out of place on the British Isles. Ranked 4th in Australia and and 49th in the world. A century on and New South Wales is still widely regarded as one of the world’s most jaw-dropping tests. Located 20 miles from Syndey, NSW is the most authentic links test in the city. The highlight of the round is the notorious par-3 6th. Located on a rocky outcrop overlooking the wreck of the SS Miami, golfers often need to aim their shot into the Pacific Ocean to allow for the wind. Add at least five strokes to your handicap before tackling NSW. The course is easily one of the most formidable tests in golf. Ranked 5th in Australia and 58th in the world. 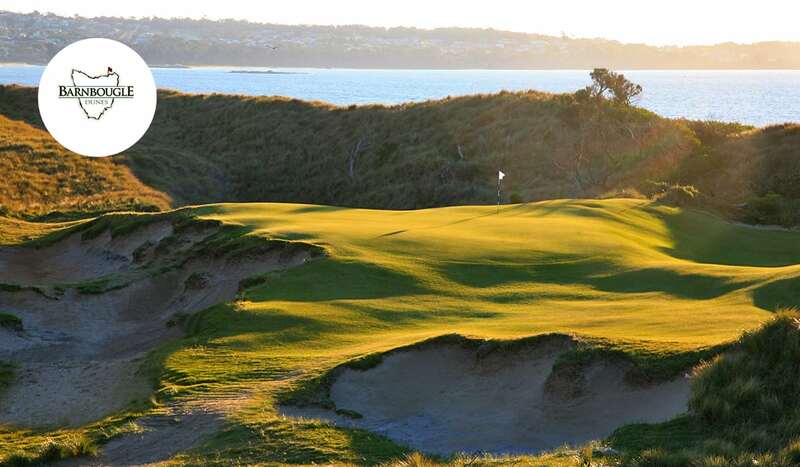 The rugged North East Coast of Tasmania is home to Barnbougle Dunes and Lost Farm, both of which are consistently rated amongst the top courses in the world. The Dunes may be the higher ranked of the two courses but that takes nothing away from what is a phenomenal test of golf. Despite their close proximity, Lost Farm is remarkably different from The Dunes. Designed and built by world-renowned US golf course design company Coore & Crenshaw, there are 20-holes on the links, all of which are playable in one round. Ironically the dunes are actually far more dramatic on the Lost Farm. Meanwhile, the strategic bunkering and undulating greens combined with wide fairways make for a course that offers an exciting challenge for golfers of all abilities. 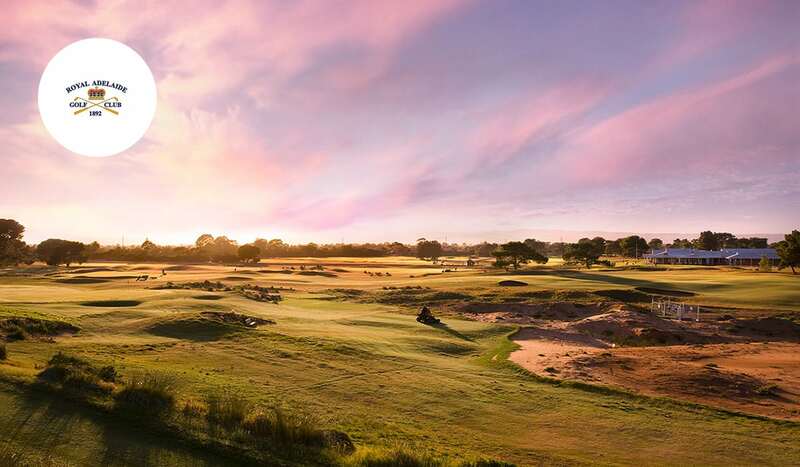 Opened for play a decade after the West, the East Course at Royal Melbourne is littered with the magnificent bunkering that made its sister course world-famous. Meanwhile, the greens are smaller than the West, but every bit as magnificent. The closing stretch starts with the short par 4 15th and the heavily bunkered 16th, which is the flattest ‘home paddock’ hole of either course but one of the best and most underrated par 3s in Melbourne. While a highlight of any trip to the area is a round on the West, the East more than holds its own against the other courses in the region. The Mornington Peninsula is a mecca for lovers of the game. Laid out by Greg Norman in 2001, the Moonah course is the finest of the three courses that form part of the National Golf Club, Australia’s largest private golf club. An ideal location for golf, Moonah is located on a beautiful stretch of sandy seaside terrain in the fabulously named Cape Schanck. Norman has done a great job routing the course through the swales and hollows of the links-like land. Despite being a modern course, the layout is set-up in the style of a traditional links and golfers are well-advised to master a good-old fashioned bump-and-run shot before they arrive. 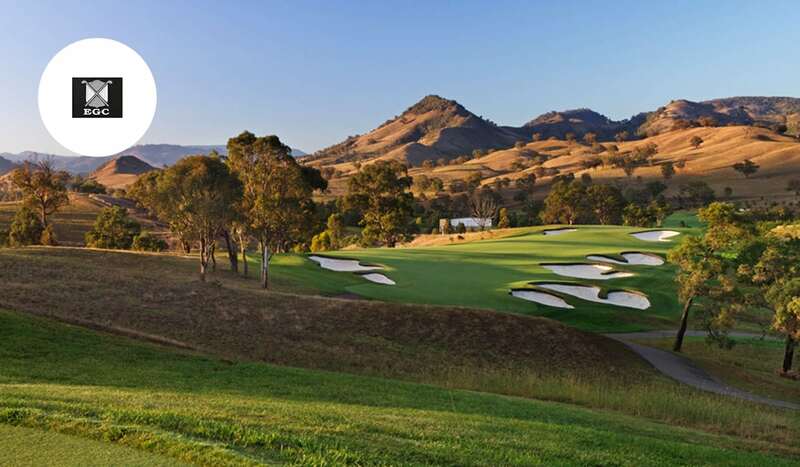 Ellerston Golf Club was specifically built by Greg Norman for his friend and media magnate Kerry Packer. There is more than a little air of mystery surrounding Ellerston given that only 300 or so rounds are played on the course each year. As a result, how good the course really is remains an area of much debate. The course is the sole preserve of Packer’s family and exclusive guests. Those lucky enough to have played the layout suggest it may be one of the most beautiful courses in the game. There is a no picture policy on the course and golfers are very lucky indeed if they get to lay their eyes on this remote outback paradise. Separated from the great Royal Melbourne by a single road, Victoria Golf Club is undisputedly a very special place to play golf. 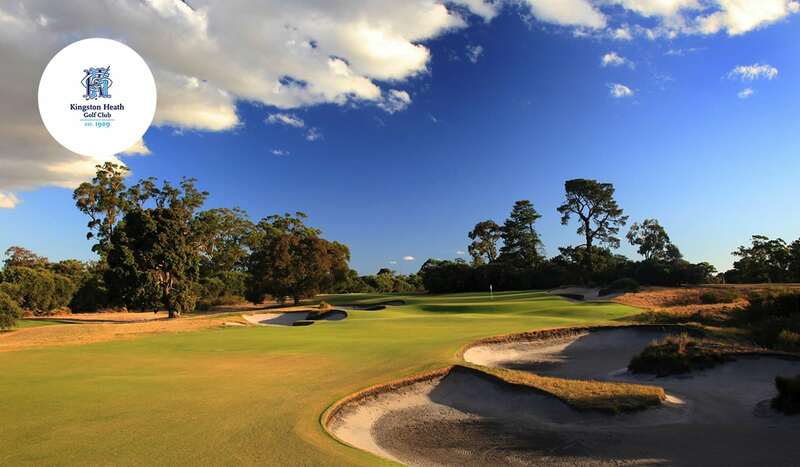 One of a selection of world-class courses on the Melbourne sandbelt, Victoria has hosted the Australian Open on numerous occasions, including in 2010, when defending champion Tiger Woods headlined the field. There is some debate about how influential Alister MacKenzie was in the course’s final layout. Nonetheless, his signature bunkering is evident throughout and the course shares many features with his greatest designs. Victoria is often considered the easiest of the area’s prestigious venues, but there is no question that is one of Australia’s finest courses. Although the course hasn’t bordered the sea for some 10,000 years, Royal Adelaide is situated amid a fabulous mix of sand dunes and fir trees. Here is an authentic links test and the course is more reminiscent of Formby than Australia’s other great venues. 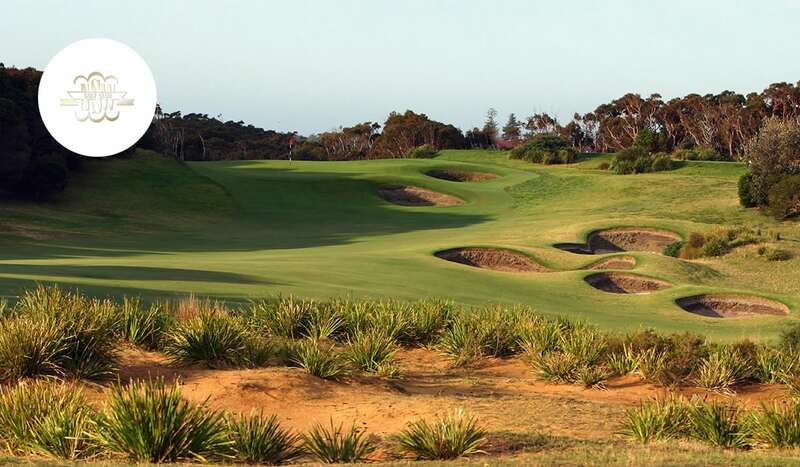 Royal Adelaide has hosted sixteen Australian Amateurs and nine Australian Opens. Given that Alistair MacKenzie’s influential can be felt here, it is little surprise that there isn’t a single weak hole on the course. 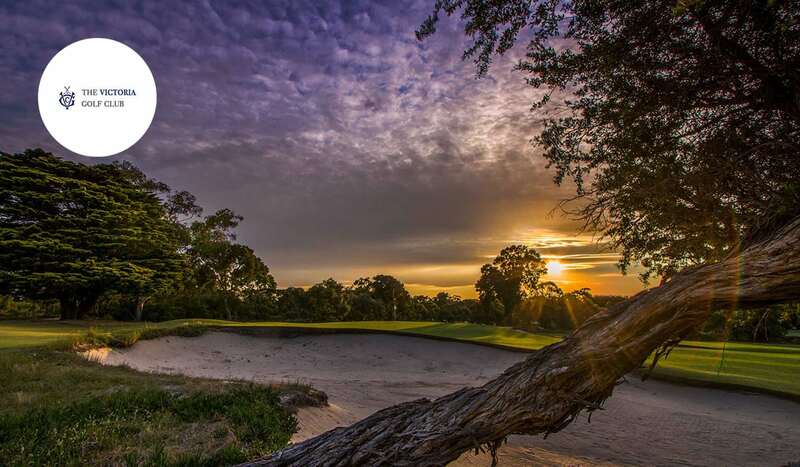 A recent restoration by Tom Doak has elevated the course to a whole new level and a trip to Adelaide is sure to make for an unforgettable experience. The All Square App & Website | What’s new?